The Xperia line of Sony smartphones has just gotten a new member called A4. The new smartphone serves as a replacement to the Xperia A2 and will be in stores in mid-June 2015. 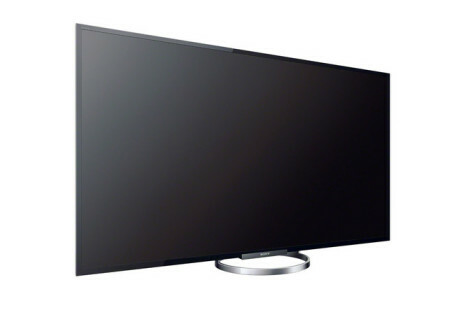 Sony has proudly demonstrated its newest member of the Bravia family of TV sets – the Bravia W85. The new company product has a 65-inch display at Full HD resolution and sports support for NFC and Wi-Fi technologies. The specs of the upcoming Sony Honami mini smartphone have made it online describing a smaller version of Sony’s flagship – the Honami. 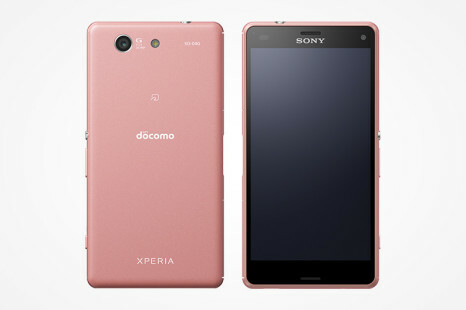 The Japanese Sony will enrich its product line with a new phablet on June 25, the company has announced. The new device will be called Xperia ZU (codename Togari).